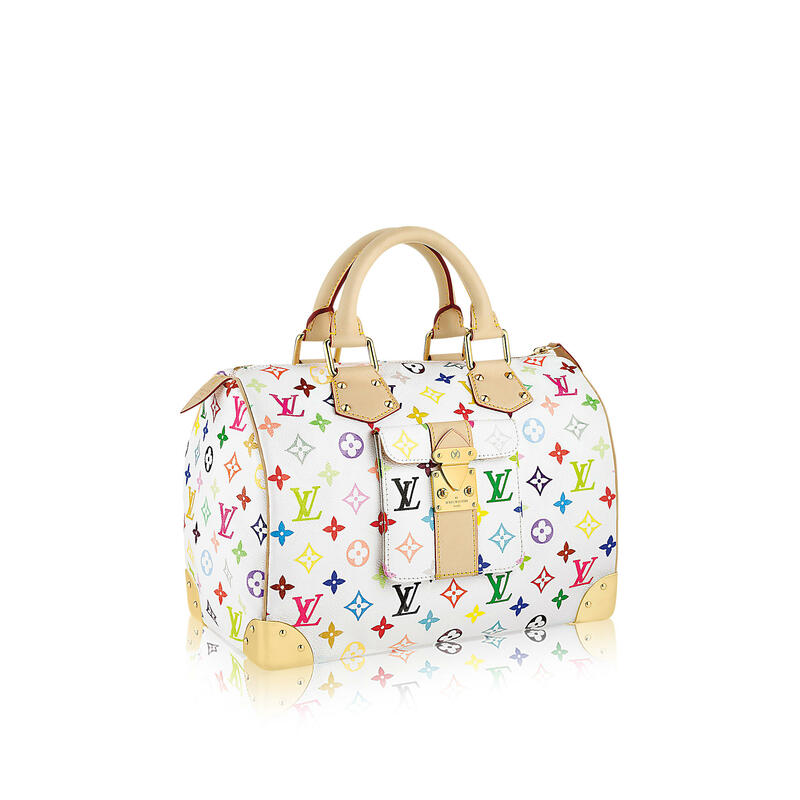 Louis Vuitton recently announced that it is discontinuing its Takashi Murakami Multicolor monogram bag collection. The entire assortment of product will be completely phased out of stores by the end of July 2015. Admit it, you once wanted this bag when it first launched didn’t you? It was new, fun and at the time, different. The multi-coloured monogram bags by became a hit as soon as they were launched over a decade ago. Since 2003, the bright, multi-coloured monogram bags have become a staple in the Louis Vuitton collection season after season. 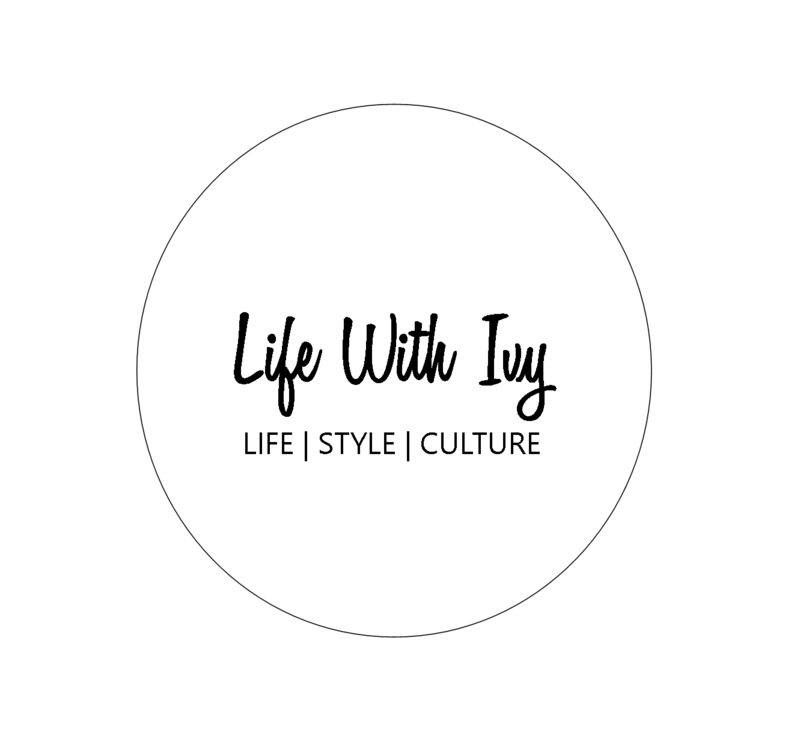 Once, highly sought after, they have now become so common that you can find copies of the design in many others designer collections including Michael Kors and Coach who had their own versions. Several ‘no-name’ companies also took to making their own knock-offs of the style. 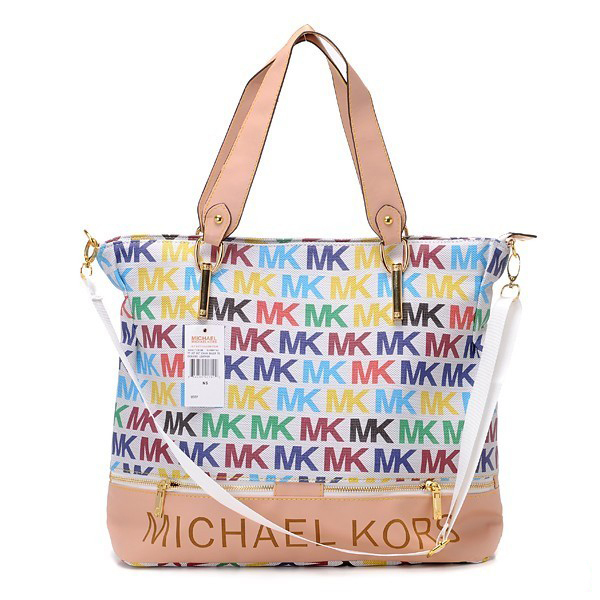 Many designers like Michael Kors also have multi-colour monogram bags now in their collections. Marc Jacobs was Creative Director at Louis Vuitton when he asked contemporary Japanese artist, Takashi Murakami to redesign the spring 2003 accessories collection. Murakami brought new life to the fashion house with his fresh take on the use of colour and reworking the logo in a way that became playful. 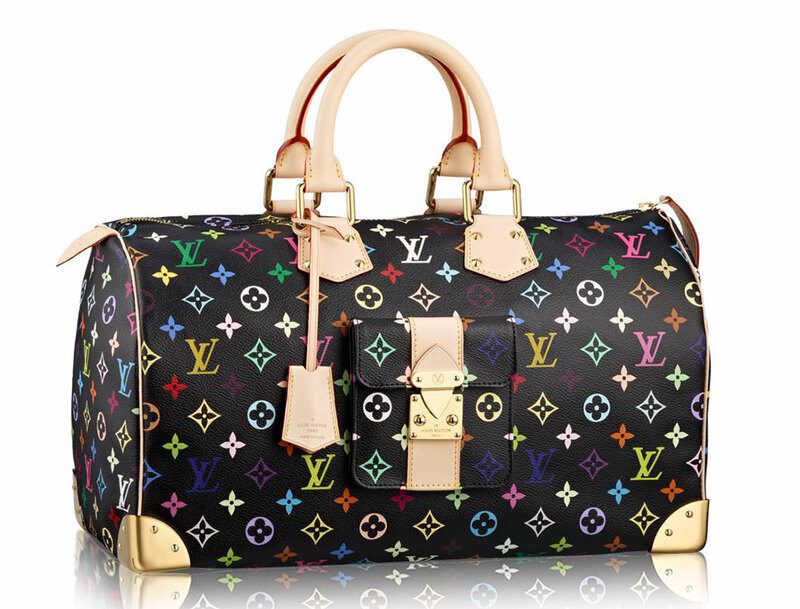 His use of vivid colours has now become an iconic piece of the LV brand. It became the ‘it bag’ and thousands of women fought to get one. Now they have become so commonplace that some people see the style as borderline ‘tacky’ or ‘juvenile’. No matter what you think of them, they are an important part of the success story that revived the House of Louis Vuitton. Maybe now that they’re being discontinued, you’ll be able to find some at bargain discounted prices. Or the exact opposite could happen. Now that we know they are no longer being produced, they could become a ‘hot’ commodity again with people reselling on sites like eBay.